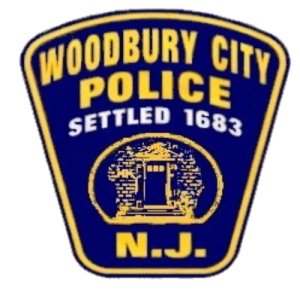 Welcome to our Woodbury City Police Department Website! It is my intention to allow citizens to have access to everything that our department has to offer the community and the great citizens we have the pleasure of serving. As Chief, I take a great deal of pride in having each and every officer make him/herself available for all the needs of the community by maintaining a good quality of life for everyone who either lives or visits Gloucester County’s County Seat. In order for us to serve you best, I encourage every citizen to be invested in our neighborhoods and let us know when you see something that you believe needs police attention. The citizens are our eyes and ears on the street and their participation in preserving the safety of our city will only increase the department’s ability to provide a feeling of security to our citizens. 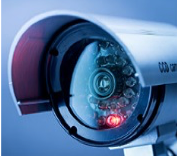 When you see something, do not hesitate, call us IMMEDIATELY. Your calls will be welcomed and will help our officers keep a better beat on the pulse of the city and the issues that it faces day in and day out. 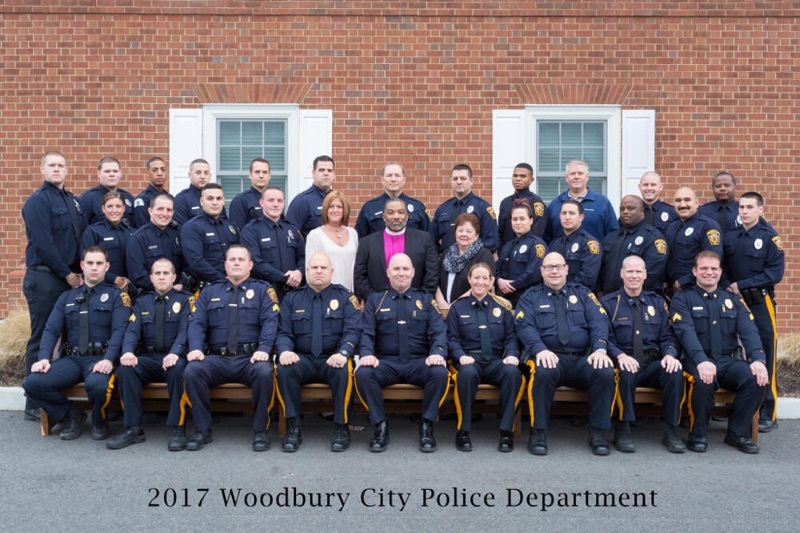 As Chief, I am proud that we are an Accredited Law Enforcement Agency (the most tenured in Gloucester County), which strives to have officers who exhibit professionalism, integrity, and compassion while demonstrating the best practices in modern policing. The proactive nature of both our Patrol Officers and Detectives provides an invaluable deterrent to those we wish to keep out of Woodbury. I also encourage the public to take advantage of the many resources the city has available. 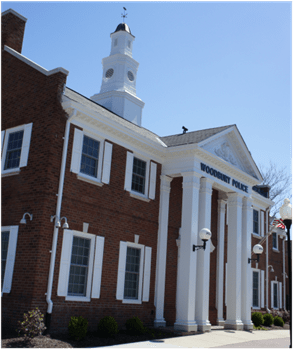 Those resources can be found on both this site and the Woodbury City’s Website, www.woodbury.nj.us. Whether it is a traffic concern, criminal activity, or simply a question about the city, my staff and I are always available to help. So, please do not hesitate to reach out by email, phone or stopping in to our station. 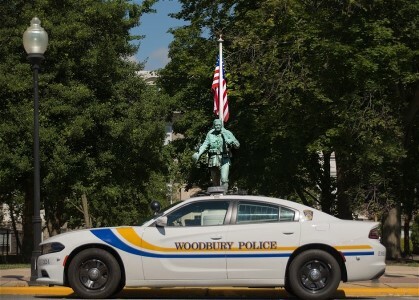 Stay safe out there, as I look forward to continuing Woodbury City Police Department’s great relationship with the public and community we have the great honor to serve.